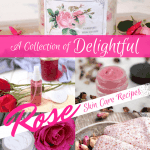 You are here: Home / DIY Skin Care / Rosehip Seed Oil Benefits for Wrinkles, Age Spots and More! 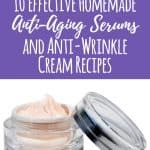 Yesterday I shared 10 Anti-Wrinkle Cream Recipes and keeping with that theme, there is one ingredient that appears in many anti-aging recipes and products. 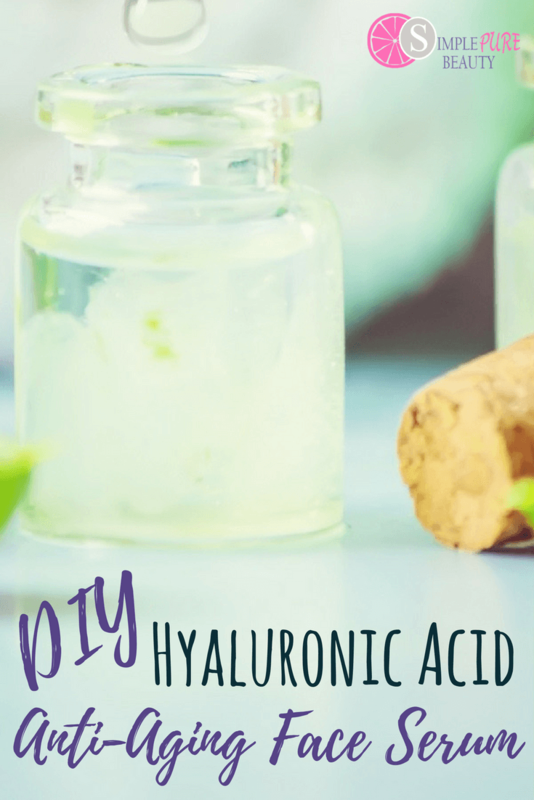 That ingredient is Rosehip Seed Oil and today I shared some of the benefits of this power packed anti-aging oil over at Delicious Obsessions. Face serum is a great way to nourish and hydrate aging skin. 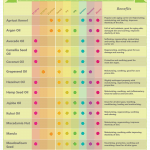 Rosehip Seed Oil is not the same as rose oil. 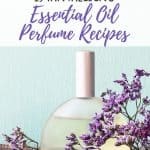 Are you speaking of rose essential oil? Rosehip seed oil comes from the seeds of a wild rose bush found in the southern Andes Mountains and Chile. Rose oil is the essential oil extracted from the petals of various types of roses. Hi Alison! 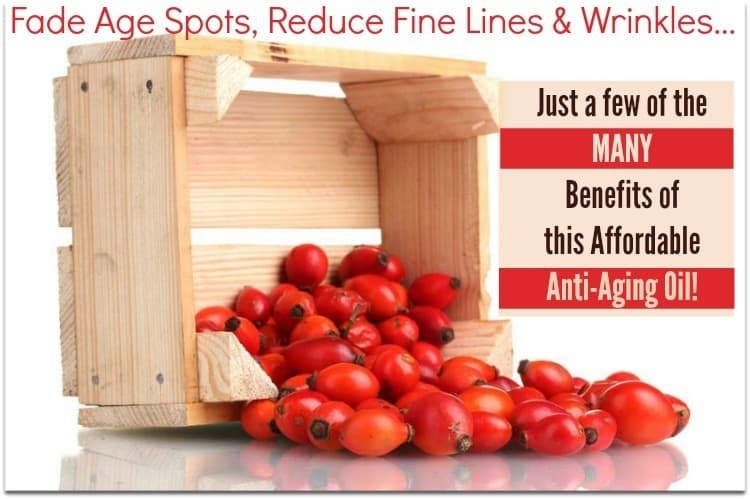 Yes, you will want to use Rosehip Seed Oil as your carrier oil. Although you can apply lavender and frankincense undiluted, the Rosehip Seed Oil is an awesome oil for aging skin. 🙂 Let me know if you have any more questions!